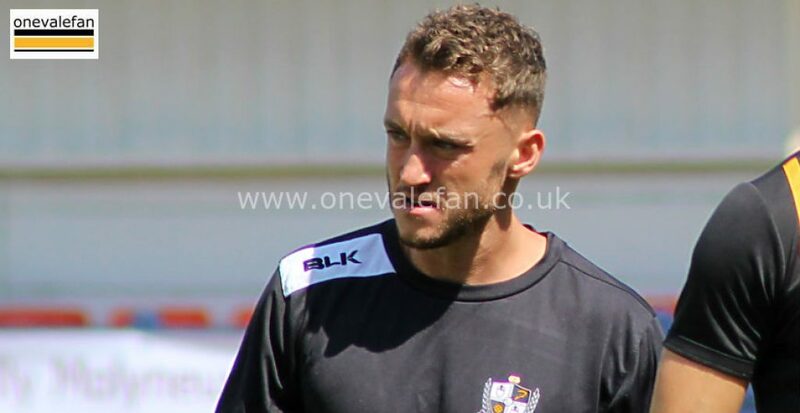 Vale are short of forward options after an injury to top scorer Tom Pope, the loaning out of Dior Angus and the return to their parent clubs of loanees Scott Quigley and Idris Kanu. 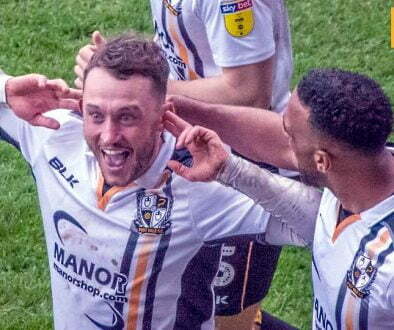 So, Turner, who was unable to play for Vale until the New Year after an unproductive loan spell at Falkirk did his chances no harm with an early second-half strike. Ricky Miller, a potential rival to start, also did his chances no harm with a goal later on in the second-half and the striker then won a penalty which he converted in the 90th minute. 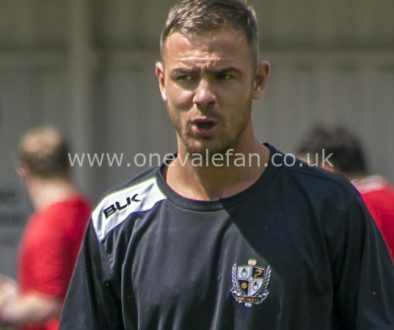 Vale named a strong reserves line-up which included former player Remie Streete, who played the first-half, Ricky Miller, David Worrall and new loan signing Adam Crookes. 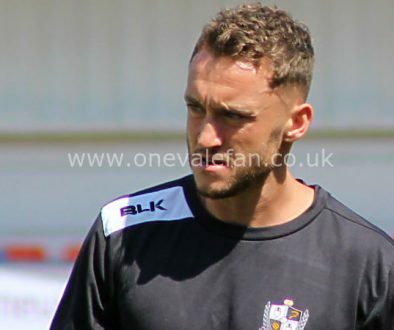 Potential new signing Danny Elliott did not play as the club had not received International clearance.